Getting into the luxury end of the muscle market. 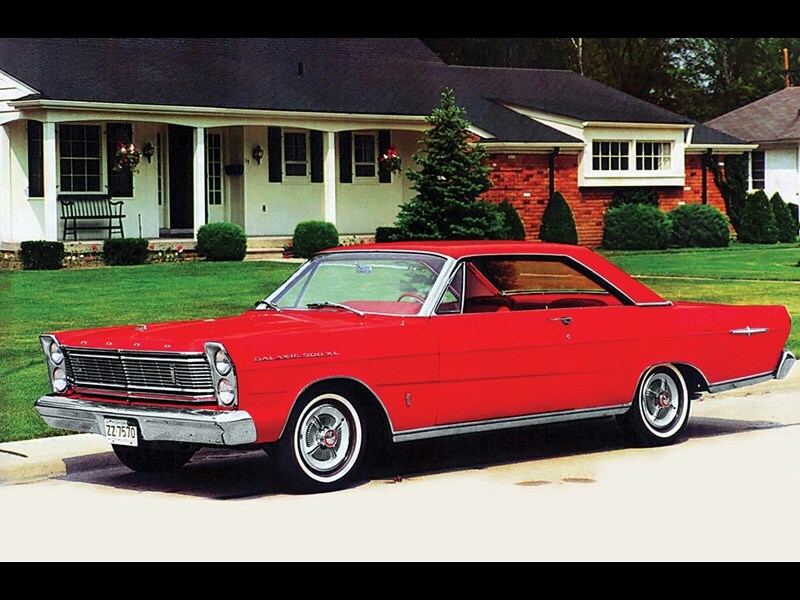 ‘Full size’ Fords weren’t normally considered ‘muscle’ cars but don’t say that to the owner of a 427-engined Galaxie. These were race-winners on the Nascar ovals and even took a British Touring Car title. While 427s are expensive, those with the more common 352 or 390 cubic inch (5.9 or 6.4-litre) V8s still get along quite nicely and cost less than $40,000. Four-door Aussie-assembled cars with 6.4 litres sell at $20-25,000. Thunderbirds weren’t really considered a sporty car either and there are plenty available which helps keep values in check. $30,000 buys a very good 1961-66 Hardtop but convertibles can make $60,000.